Pictures of Tower Bridge, one of London's most famous landmarks. It was completed in 1894, after 8 years of construction. Also pictures of London's Millennium Bridge, the 330m pedestrian bridge linking the City of London at St Paul's Cathedral with the new Tate Gallery at Bankside. 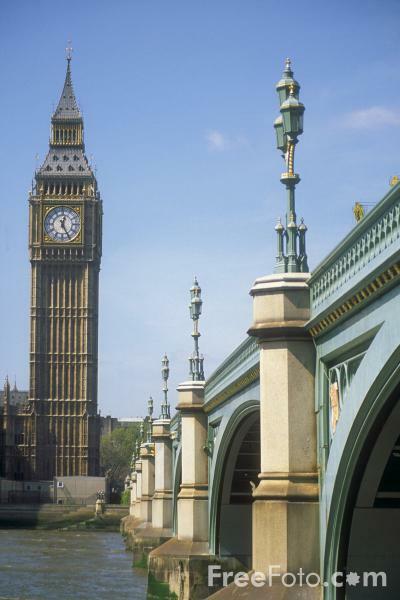 Plus photographs of London Bridge, Waterloo Bridge, Blackfriars Bridge and Westminster bridge. VIEW: More images from the category Tower Bridge, London's Millennium Bridge and Other London Bridges .